Video game developer Rovio has just outed its half year financial reports reporting 71.8 million euros ($81.7 million) in 2nd quarter beating analyst estimates and 137.5 million Euros ($152.6 million) for the entire half of this year thanks to an increase in players of its mobile games as the company spent significantly on sales and marketing efforts. 22.9 million Euros was spent on user acquisition investments representing 35% of its gaming revenue as the company which went public last year makes more efforts to lure users for its mobile games to increase slowing revenues. Rovio's Angry Birds movie which contributed significantly to is financials has seen a decline although the number of active players for its games rose higher than analysts expectations. The drop in the movie income was nevertheless expected as most of the revenue from that segment came during Q2 last year when hype and adaptation of its title was much more intense. Expecting between 260 million Euros - 300 million Euros in 2018 total revenue, The Angry Birds maker still maintains its full year outlook for revenue and profitability as its continues to make efforts on increasing its mobile gaming ecosystem. 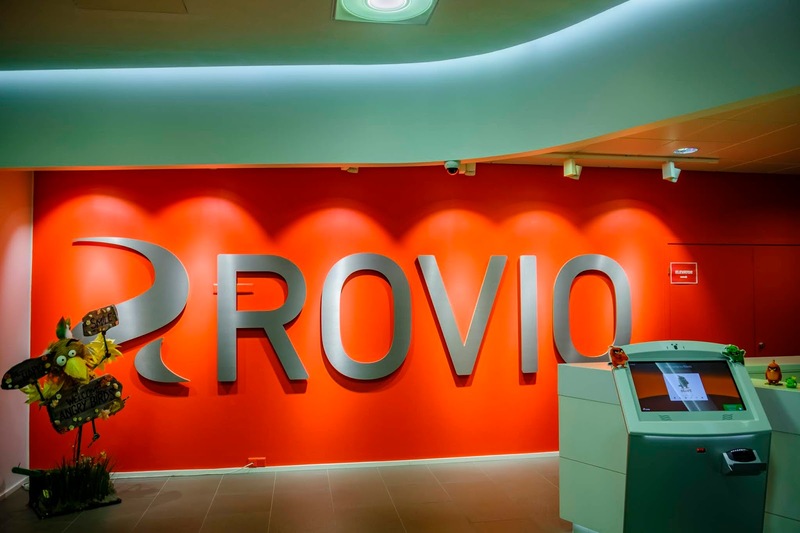 "Rovio Games business will focus on continuing development of its live game portfolio according to the Games as a Service strategy, profitable user acquisition and development of new games. The user acquisition investments are expected to be around 30 percent of Games revenues for the full year, however, the amount may vary depending on development of the games' monetization and the level of competition in the market. The cost per acquired user has risen significantly in the market." The company stated in a press release. Since its start in 2003 by three Helsinki University of Technology students originating from a mobile game development competition students sponsored by Nokia and HP, Rovio which began as "Relude" has grown by a good rate releasing its insanely popular Angry Birds title late 2009 catapulting it to a global phenomenon with over 1 billion downloads in less than 3 years since launch. The company raised just one round of VC funding taking $42 million in Series A investment 7 years ago from Felicis Ventures, Accel and Atomico.